A non-fiction companion volume to the collectible Rick Brant Science-Adventure Series. Fans of the series include a number of Nobel-prize-winning scientists. 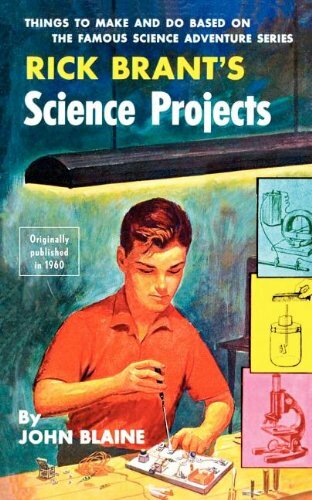 This reprint includes easy-to-read chapters about codes and ciphers, slingshots and archery, microscopes and radios, tricks and games, and scientific experiments and how to plan a science project.